This summer, the challenge is to get out and explore the world around you. That includes exploring in a county you do not live in. Tooele County has a lot of fun places to explore and things to do. 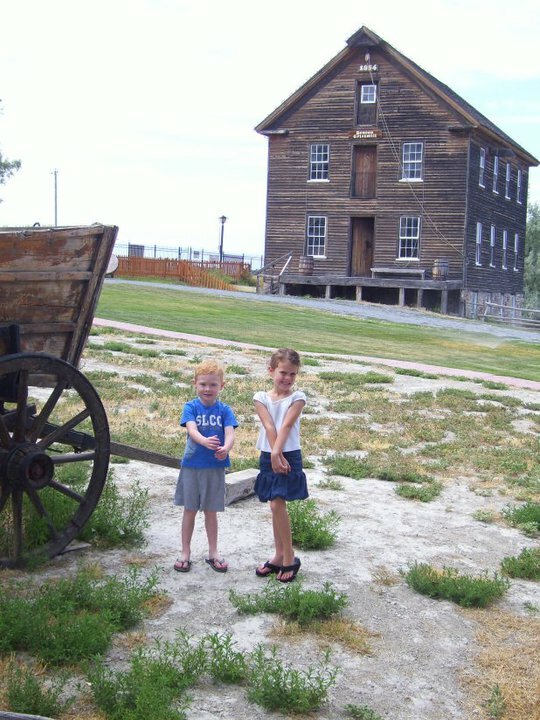 Check out this Tooele Summer Bucket List from Bonneville Family Practice of fun ideas and things to see and do in Tooele.